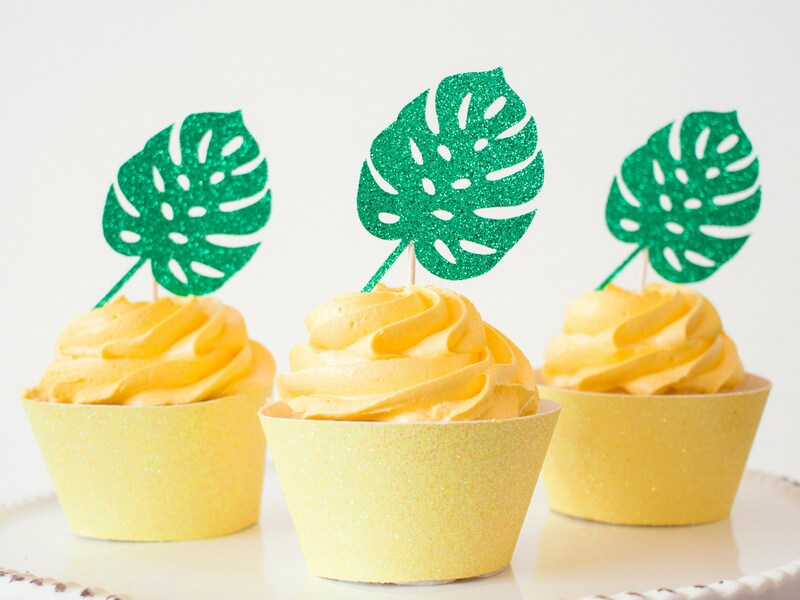 Monstera Leaf Cupcake Toppers - Green Glitter - 12 Toppers - Tropical Party Decorations. Fiesta. Luau Party. Hawaiian Party. Jungle Party. SIGN UP FOR OUR NEWSLETTER AND RECEIVE 15% OFF YOUR FIRST ORDER! CLICK HERE TO SIGN UP! 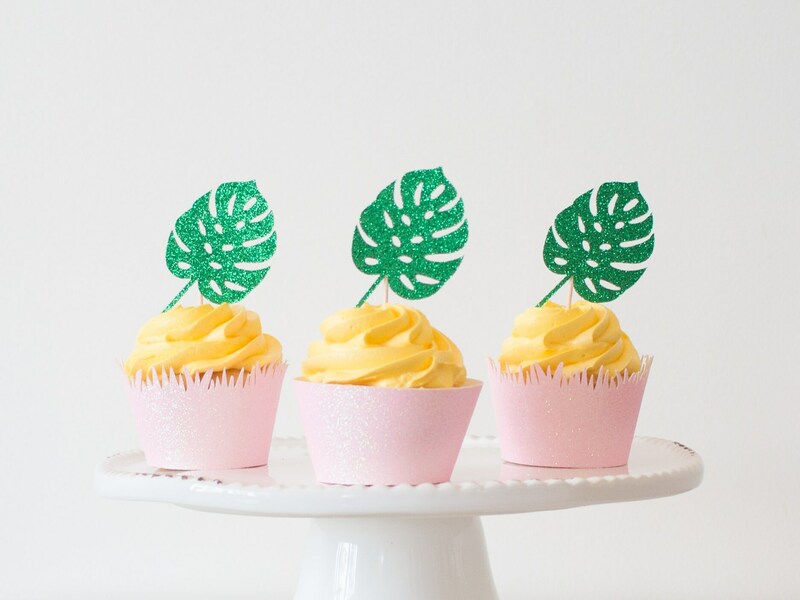 These sparkly glitter monstera leaf cupcake toppers are tropical party perfection! We have a special discount code for our Instagram followers. You can find us on instagram @tenderlovecardstock (www.instagram.com/tenderlovecardstock). You can also sign up for our newsletter (http://eepurl.com/cmK0Y5) to receive 15% off your first order! Our current turnaround/processing time is 3 to 5 business days. Turnaround time/processing time is the time required to create, package and prepare our handmade products for shipment. See our shop policies > www.etsy.com/shop/tenderlovecardstock/policy for the shipping time required for your order to be delivered after it has shipped (turnaround + shipping time). We'll do our best to have orders shipped out as quickly as possible! WILL MY ORDER HAVE A TRACKING NUMBER? ★Tracking updates on Etsy are sometimes delayed and you may need to check your tracking on a computer for all of the current updates. *Above timelines are after your item ships and do not include my current processing time (see above). *Above timeline is after your item ships and do not include my current processing time (see above). ★Business days are Monday to Friday, excluding holidays and are in addition to our current turnaround time. 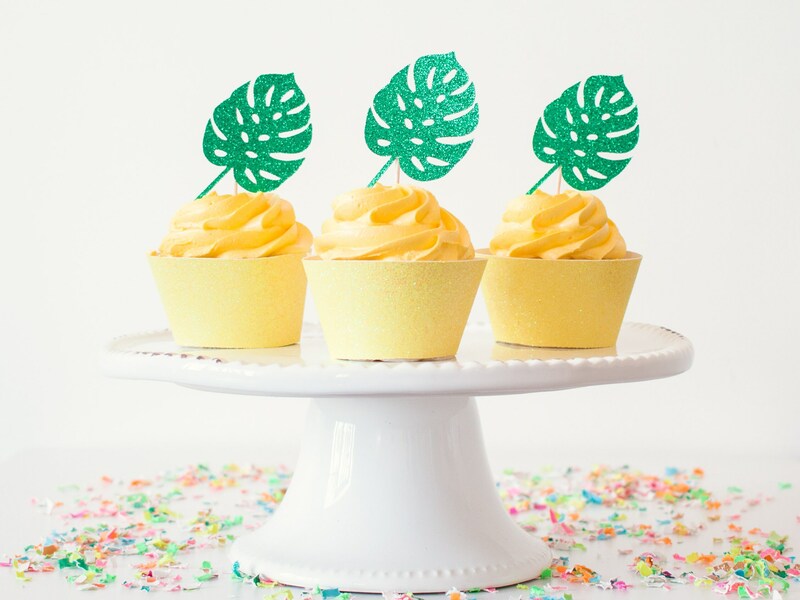 What size cake topper should I get? 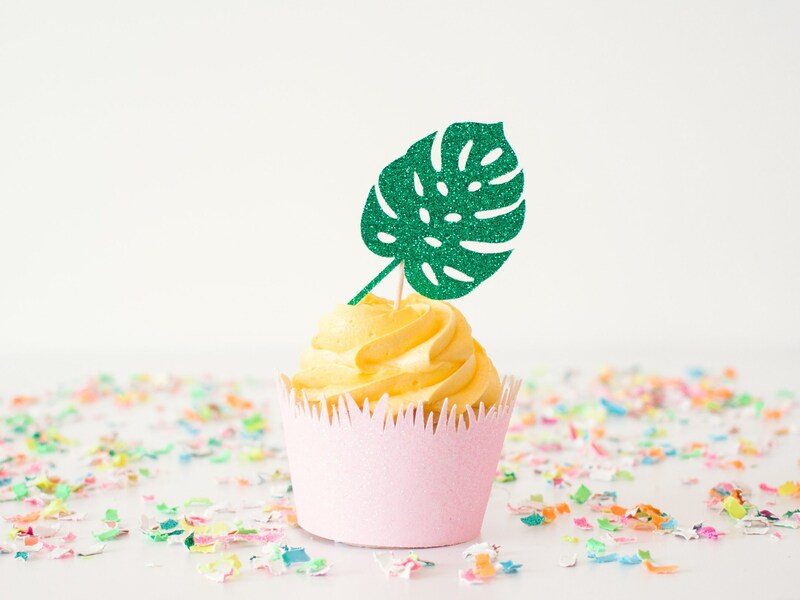 I typically suggest a cake topper the same size up to 1.0" smaller than your cake diameter. 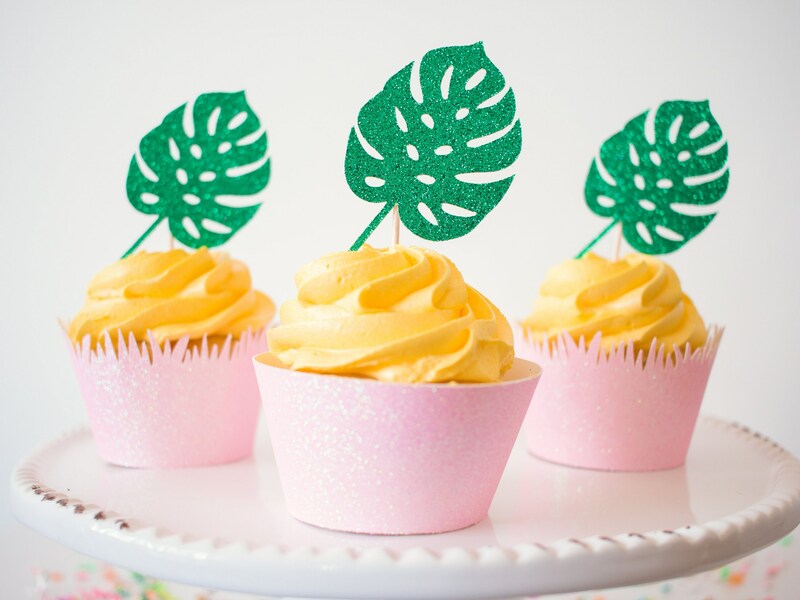 For example, if your cake is 6.0" wide, I would suggest a cake topper that is between 5.0" and 6.0" wide. The actual date you will receive your order is our processing time PLUS the shipping time. ★Processing Time = 1 to 5 business days. ★Business days are Monday to Friday, excluding holidays. ★Timelines below are after your item ships and do not include my current processing time (see above).